Interplant is releasing a new line of ruffled Spray Roses named “Flow”. 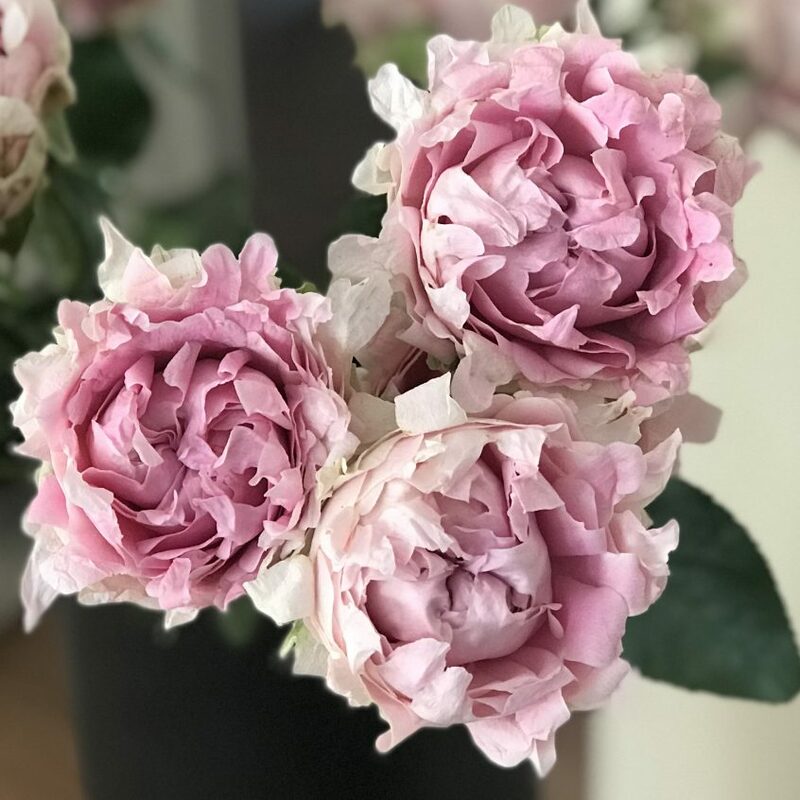 The name alludes to the very special and unique flower shape with ruffled petals and refers to the impression of flowing movement as the bloom matures. Current varieties include: Candy Flow, Charming Flow, Fair Flow, Ice Flow, Ivory Flow, Show Flow and Sweet Flow. The variety in production at the moment is Candy Flow.